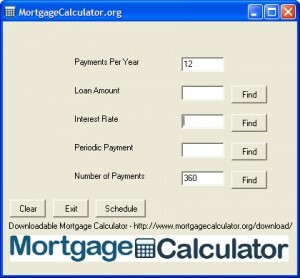 Here you can download MortgageCalc with version 1.0. 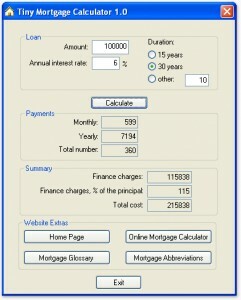 This software was developed by OnlineMortgageCalc.com. 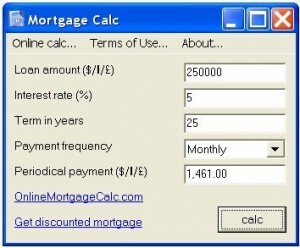 You can download this software from www.onlinemortgagecalc.com domain.